Dhadak actor Ishaan Khatter's bike was recently seized by the Mumbai Police, reports Times Now. Ishaan has been an avid biker and is often seen riding in Mumbai. However, after the actor recently ran into trouble with the traffic police, his bike got towed. Ishaan had mistakenly parked his bike in a 'No Parking' zone, which is why the vehicle was seized. Authorities also asked the actor to pay a fine of Rs 500 for not abiding by traffic laws. A video of the incident was posted online which sees the actor coming out of a restaurant when the incident took place. He was apparently relaxing after a workout session. The latter half of the video shows him getting back his bike. Ishaan is not alone in this respect. Recently, Sara Ali Khan ran into trouble when she was fined for riding pillion without a helmet. 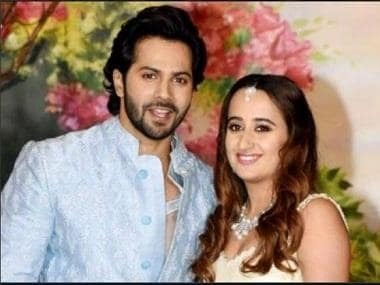 Varun Dhawan was also fined by authorities when the actor (during Kalank promotions) clicked a selfie with a fan while in his car. On the work front, Ishaan is yet to announce his next project. However, his acting debut took place with acclaimed director Majid Majidi's Beyond The Clouds. 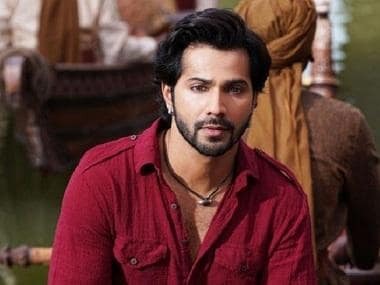 While critics gave a mixed response to his performance in the film, Ishaan surprised audiences with his work in the commercial blockbuster Dhadak (the Hindi remake of Marathi film Sairat).